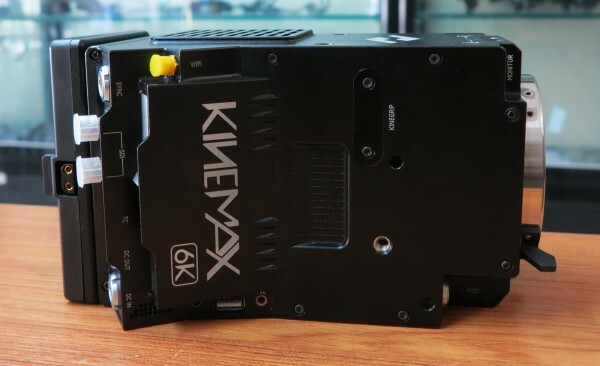 Chinese camera manufacturer Kinefinity this week showed the first real images of their new KineMAX 6K cinema camera and posted a demo video . Up until now all we had seen was sensor test images and 3D renders of the camera. 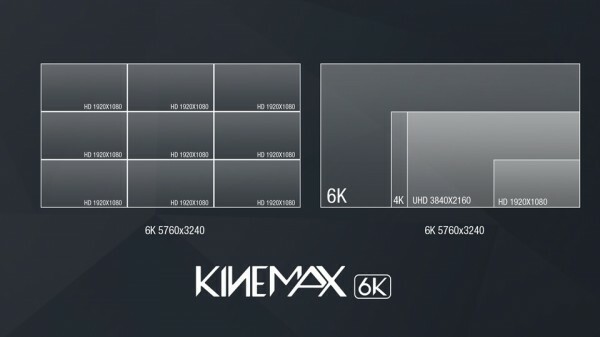 The KineMAX camera can record up to 6K RAW internally, with a claimed 14 stops of dynamic range. In addtion to regular aspect ratios it can also shoot in 4K 4:3 Anamorphic. In addition to 6K it can also record in 4K, 3K, 2K and 1080p. One benefit of reducing the resolution is that Kinefinity claim they can increase dynamic range even further – up to 16 f-stops in 1080P. 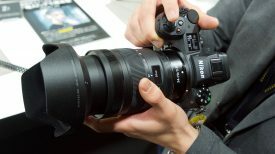 It can also capture 4K slow-mo up to 100fps at HiSpeed mode – quite a feat. The new photos show a camera that is almost ready for full production and you get a good sense of just how the finished product will look. 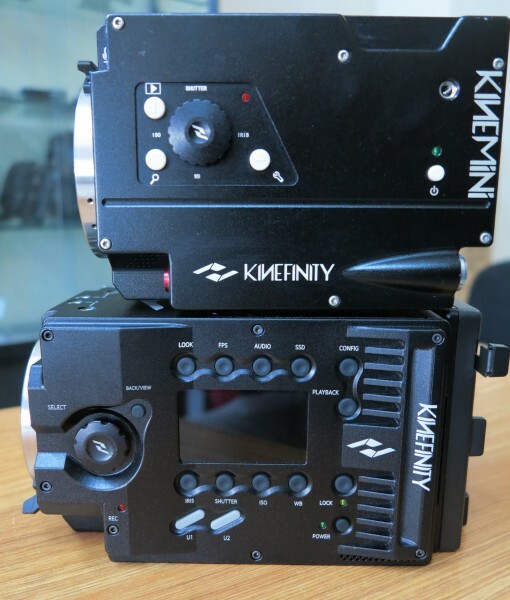 As you can see from the comparison photo next to the current KiniMINI 4K camera it is surprisingly compact and perhaps a bit smaller than Sony’s F55. 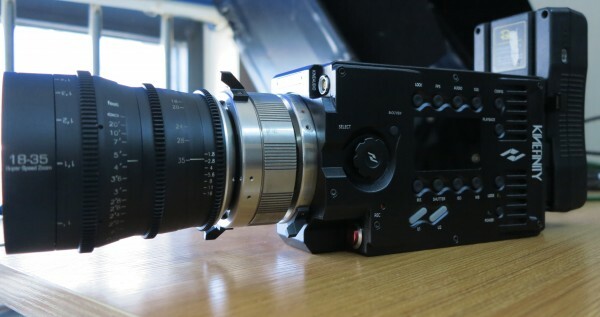 The button layout on the side panel is reminiscent of an ARRI Alexa or Sony’s F55. 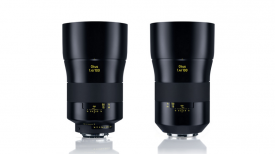 The lens mount is a sub PL mount similar to the one on the existing KiniMINI 4K – which means a wide range of lenses can be fitted with the appropriate adapter. 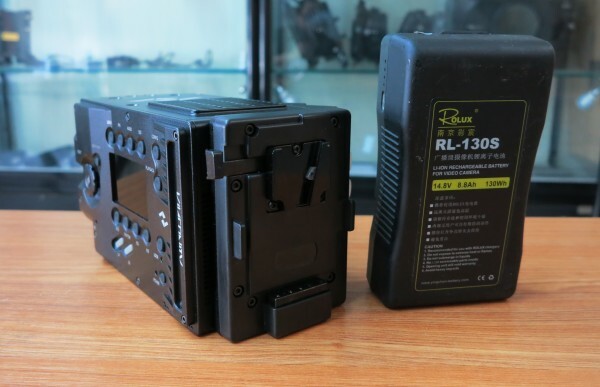 Power is provided by a v-lock battery plate attached directly to the rear of the camera – this is an improvement over previous Kinefinity camera’s which had separate battery plates mounted to the rig. The test footage was shot on the island of Bali in 6K using Kinefinity’s KRW format at 5760×2400 in 25 fps. The camera was rated at ISO 800 and 400 and the footage certainly does look very nice. Record times for 6K RAW shooting are not given, but we would imagine you don’t get very long on a 240GB SSD. 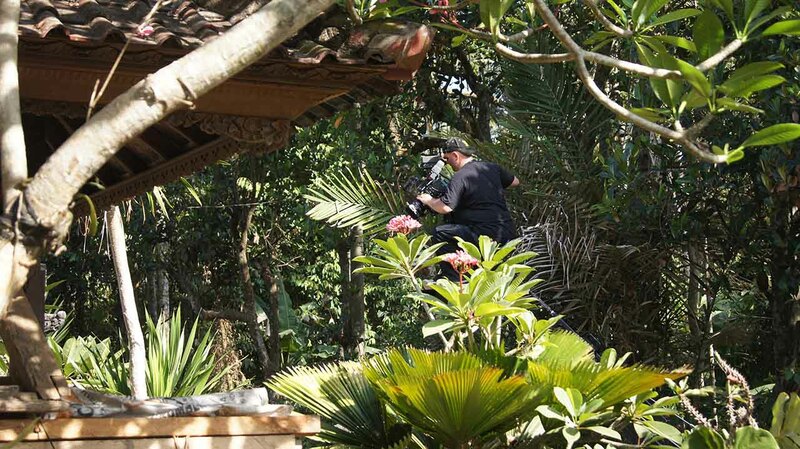 The footage was transcoded into 6K Cineform RAW mov files using Kinefinity’s KineStation. The material then was graded in Resolve. Below are some screen shots showing the cameras RAW image alongside the final graded version. You can download the full 6K version and RAW clips from the of Colours Of Culture video here. 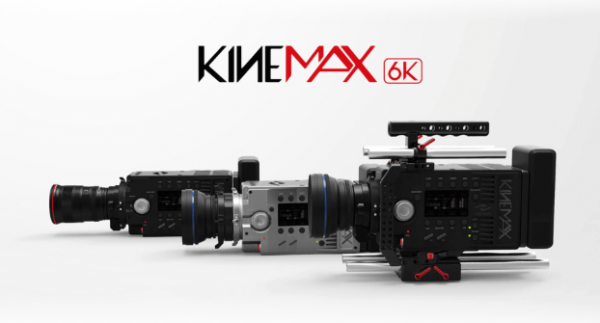 The KineMAX could very well be an exciting camera – especially if the price is cheaper than the mainstream REDs, Sony FS7/F5/F55 and ARRI Alexa and Amira (EDIT – HDvideoshop in Berlin is quoting body only 7990 Euro excluding tax with an additional 990 Euro for the 6K record option, high speed is 990 an additional Euros). 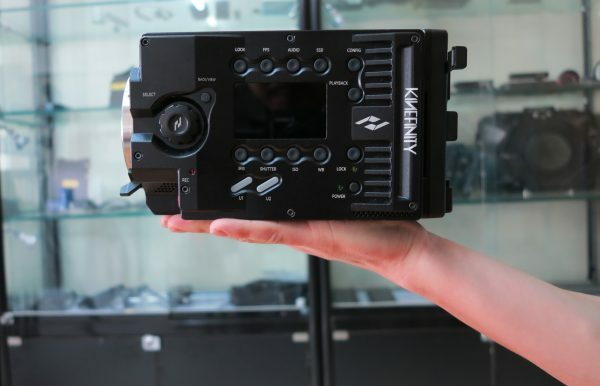 One thing that we don’t yet know is what the rolling shutter is like – previous Kinefinity cameras have suffered with DSLR like levels of skew. 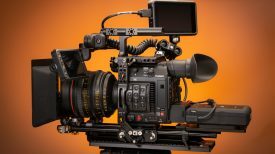 It will also be interesting to hear what kind of inputs and outputs the camera has for monitoring and audio. Stay tuned to Newsshooter for the latest developments regarding this camera.